During my most recent trip to Southern California, I photographed this interesting architectural landmark near the Santa Barbara airport. 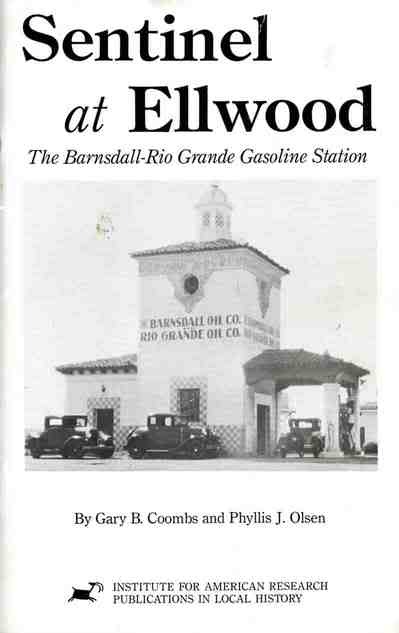 This is a Barnsdall Rio Grande Oil Company gas station built in 1929 and turns out to be one of the most architecturally significant structures that represents the best existing examples of California gas stations built in the heydey of automobile travel up and down the California coast. 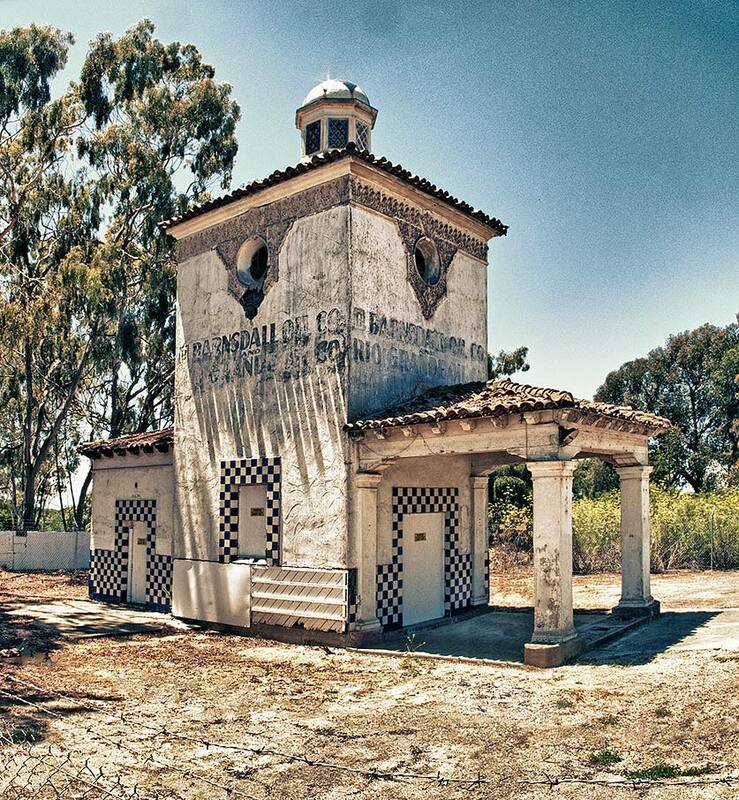 Besides its architectural significance, this station was utilized as the set for the 1981 remake of The Postman Always Rings Twice, starring Jack Nicholson and Jessica Lange. You can read more about this unique location here.